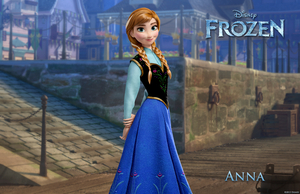 Today, Frozen comes out. If I weren’t so darn busy this weekend, it would be a MASSIVE priority to take my niece and nephew to see this puppy. Luckily for me…I’ve already seen it. First and foremost, if you’re going to see this movie, MAKE SURE YOU GO IN 3D. In all seriousness, Blog Friends, Brian really enjoyed the movie, but mostly he was obsessed with the short. It was really cute. 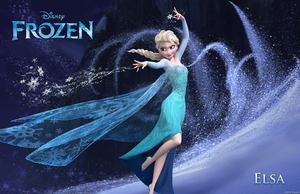 The premise of Frozen is one of my favorite fairy tales of all time, The Snow Queen. I would make my mom rent the Fairy Tale Theatre version from Blockbuster EVERY time I was sick at home because I loved it so much. Anyways, the movie was wonderful. I laughed. I cried. I laughed some more. You all know how much I love Kristen Bell (hello adorable sloth-loving friend!) Well, what I didn’t know was that she’s got a Broadway musical background and a stellar voice. Idina Menzel anyone? I saw her live over the summer and she’s as funny in real life as she is musically talented. The two princesses belt out into the best Disney musical soundtrack since the golden age of Disney. It renewed my dream of writing Disney lyrics. They’re witty and whimsical with the perfect hint of grown-up language to help build children’s vocabularies. I stand by the fact that Disney made me smarter. Anna reminded me a little of Rapunzel, but with a little bit more worldly experience (even though she hadn’t really had any either). Elsa was sad and beautiful, but took a stand to be her own person, much like Ariel, though not on a hunt for her dream prince. 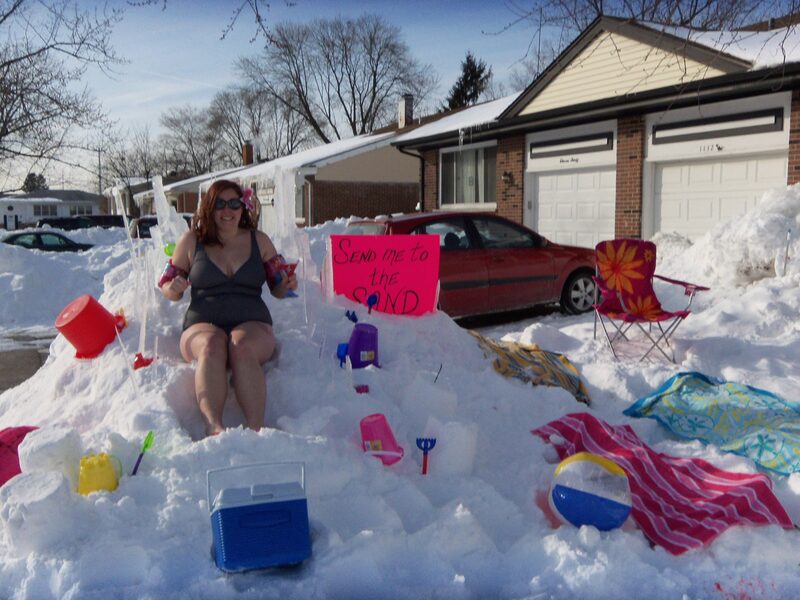 The comic relief comes from everyone, but Olaf the Snowman who couldn’t wait for summer was super fun. Kristoff and his reindeer Sven were also fantastic. Kristoff talks to his reindeer, but Sven never talks, much like Prince Charming’s horse in Sleeping Beauty. Of course, the difference is that Kristoff responds on behalf of his reindeer. And it’s fun. Look for the sassy pants trolls to add a little extra joy to an already wonderful movie. Go forth and see this movie. And stay through the very end of the credits. There’s an extra clip! 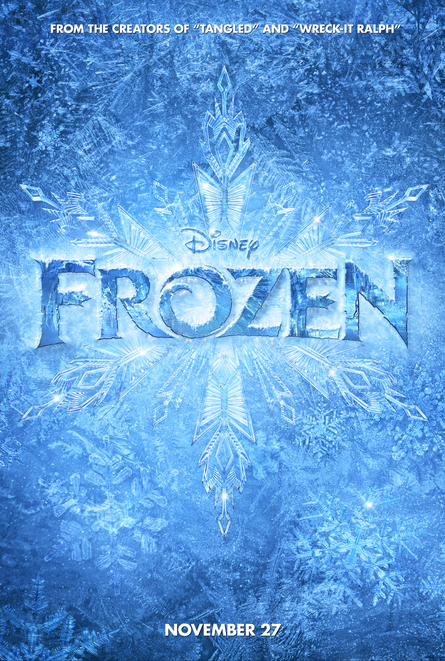 Frozen opens Wednesday, November 27, 2013. I was not compensated to write this review, though I was given the opportunity to see the movie prior to its opening to facilitate this review.